As you may have seen from the Calendar of Events we have a number of tournaments taking place during 2017 in Australia and New Zealand. Matthew Bolton pips Peter Gilchrist in an exciting final. Results here. This tournament was preceded by a Friday Flyer played under the short format with modified rules. 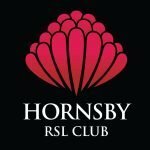 A new tournament on both the World and Australian domestic calendar. Gilchrist exacts his revenge on Matthew Bolton. Results here. For latest results, click here. 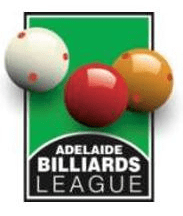 The final will be streamed LIVE on Cueball TV. The Australian Open is the regional major event for Oceania. It joins the European Open and Americas Cup as our biggest events outside of the World Championship. 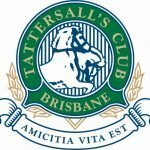 This tournament will be preceded by the Lance Pannell Snooker Classic on 10th – 12th June which is an Australian snooker ranking tournament and is open to anyone to enter. It is expected that this event will also have significant prize money available. Obviously anyone travelling to the Pacific International who also plays snooker could play in this event. Keep an eye here for further details, and see here for results from last years event. 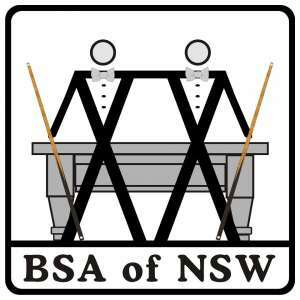 Following the Australian Open is the Australian National Billiards Championship which as the name suggests is a closed event, open to Australian citizens only. This tournament was inaugurated in 2016; to see these results click here. 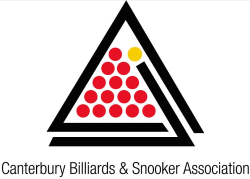 A World Ranking event since 2015, the Christchurch City Open is a long standing tournament on the New Zealand billiards calendar. The New Zealand Open has a history dating back several decades; it has been a World Ranking event since 2014. 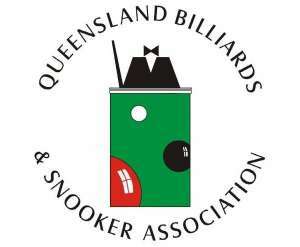 The Queensland Open is a long standing event on the Australian calendar and will now carry World Ranking points for the first time. 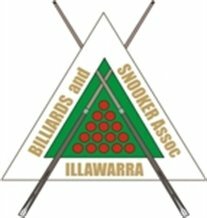 These events have been made possible largely due to the efforts of our Oceania representative on the International Development Committee and Billiards Australia, President Jason Colebrook from Australia and Wayne Carey from New Zealand, both of whom have worked tirelessly over the last few years to bring these events to fruition. Although Wayne has now retired from active involvement in running the New Zealand events, the ground work he put in over recent years was invaluable in securing world ranking status for these tournaments. Our thanks to both Jason and Wayne for their hard work, and also to their respective NGBs: ABSC and NZBSA for their cooperation and support in making these events possible.